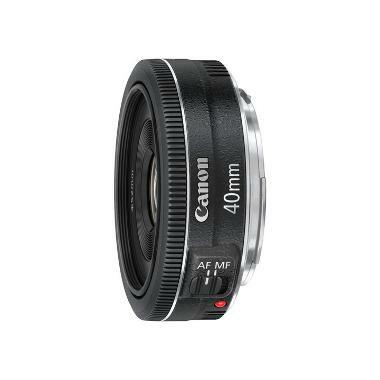 • This lens is compatible with Canon EF mount cameras in both full frame and crop frame sensors. The focal length equivalent on crop frame sensors is 64mm. Learn more about crop sensors and lenses here.